It's possible to do it in coop mode. ahum... tho I think this is the game which has so much community support. I am always returning to it now and then. I don't think besides Arma there isn't a game which gives more value for money. I mean Rof is good..tho far more pricey. 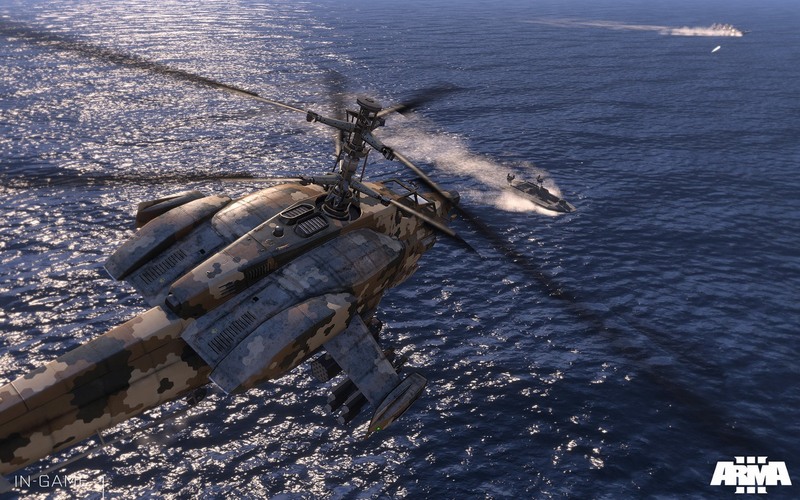 All the stuff you get for free in Arma is immense. I mean the modding stuff. Cannot see how the dedicated server can host so it will have to be one of us.